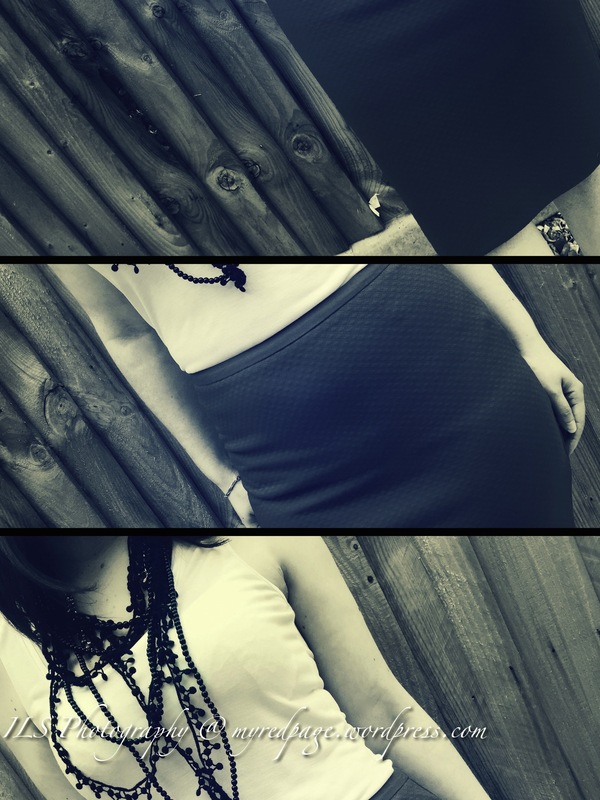 This week I am bringing you the beautiful…stylish and eternally alluring pencil skirt! It is one of the most practical choices I’ve ever made! 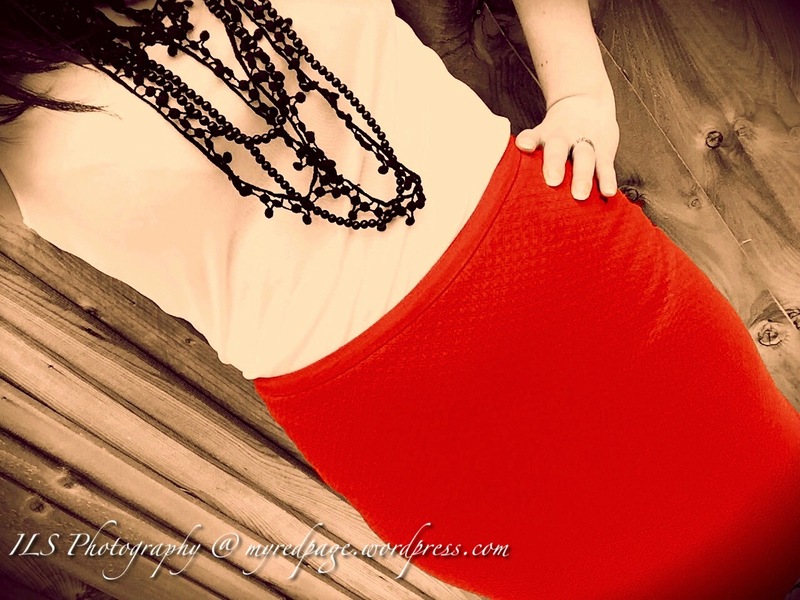 As much as I love black I always come back to my first love…beautiful red! The pencil skirt is an all year round piece in your wardrobe…a balanced colour combination will build you an outfit for every occasion. If you choose the classic road…put it together with neutral colours, autumn shades. For the best style and look, pair it up with heels…and as we are at the beginning of the cold season…a perfect heeled ankle boot will create the perfect look! Would love to know your pencil style?! Hope you’ve enjoyed this week’s shopping trip!